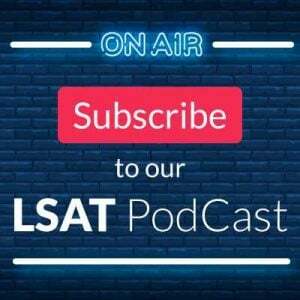 The most popular LSAT of the year is fast approaching, and it’s inevitable that people will wonder how to best prioritize their study efforts. To that end, I’d like to dissect the past two years’ worth of released LSATs (back to June 2013) and see exactly what the test makers have emphasized, and what they’ve relegated to a back shelf. After all, if you know what your fellow test takers have faced, your own test day holds a lot less mystery. Note: further analysis has been performed on tests from October 2015 through December 2016. Those LR frequencies (and notable trends) can be found here. So what, given the guarantee of variety, are you liable to encounter on test day? Let’s take that same list of thirteen and parse it out numerically over the past two years’ worth of LSATs (June 2013 – June 2015). So while our rough estimation of question frequency isn’t far off, notable (divergent) trends emerge. 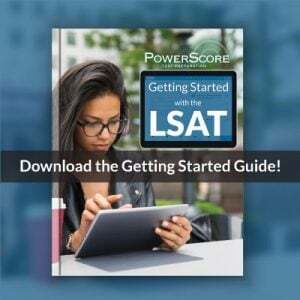 For one, while Must be True questions are undeniably at the heart of the LSAT, they’re no longer the principle focus of LR. Flaw in the Reasoning questions wear the crown of late, and deserve a proportionate degree of attention. Fortunately, students in our courses see significant time spent on Flaw questions and will find their emphasis welcome news. Secondly, Strengthen questions appear nearly twice as often as Weaken! So despite the similarities–helping and hurting are closely related, after all–your time would be better spent assisting arguments than assailing them. Finally, keep in mind that trends are merely that: observable patterns that hold true at present, but may prove dismayingly inadequate at predicting a long-term trajectory. I’m confident a December 2015 student will find utility in the statistics above, and equally sure a December 2018 will be owed an update. Here’s to a recognized shelf life! This is undoubtedly one of the most intriguing aspects of this LSAT–how in the world does some obscure, enigmatic committee decide your fate? ?–so let us know your thoughts in the comments below and we’ll endeavor to crack this riddle together. Photo “puzzle” by Olgie Berrios. Does this still hold true, more or less? I plan to take the test in September. 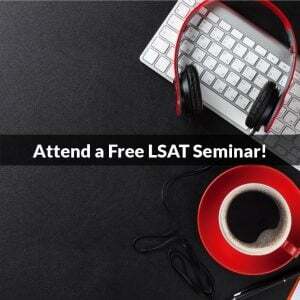 Will you all due a crystal ball seminar for that test? This for sure holds true! The numbers have shifted slightly since I wrote this–as discussed in that webinar Dave and I did–but on the whole these stats are still extremely relevant. The “biggest” changes I see above are that the Method, Main Point, and Justify stats have dropped a bit, and Point at Issue, Weaken, and Resolve have gained some ground. The big four however are still standing firm! My thoughts on September (both the test and another prediction webinar): we’ll want to see precisely what occurred in June before speaking too definitively, but my expectation is that we’ll see precisely what we predicted! The early feedback also seems to confirm this. We’ll know this Friday for sure, but assuming that test contains the elements we anticipated then everything we stated about it will hold perfectly for the September test!